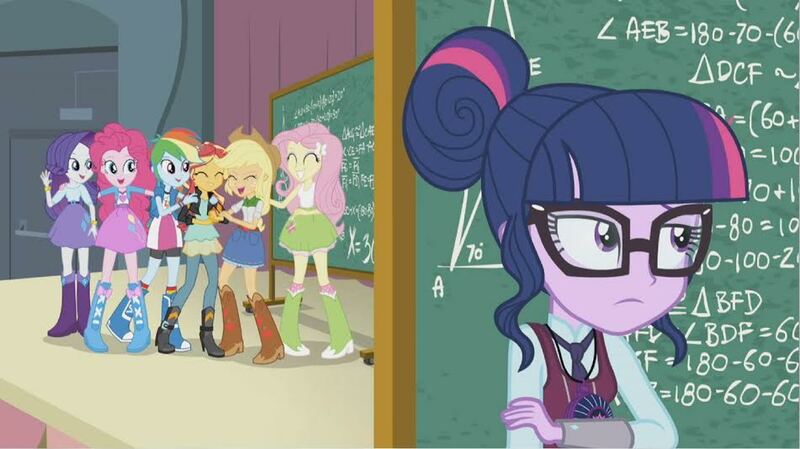 I would, of course, share with Hannah – but probably also a few of her Equestria Girl obsessed friends for a movie party! If I won, I would share this with my son. We love MLP. The music is so much fun!! We are going to see a MLP show tomorrow. My son always gets excited when they turn into Equestria Girls!